Artists and musicians take over Main Street as part of Pittston’s Second Friday Artwalk. 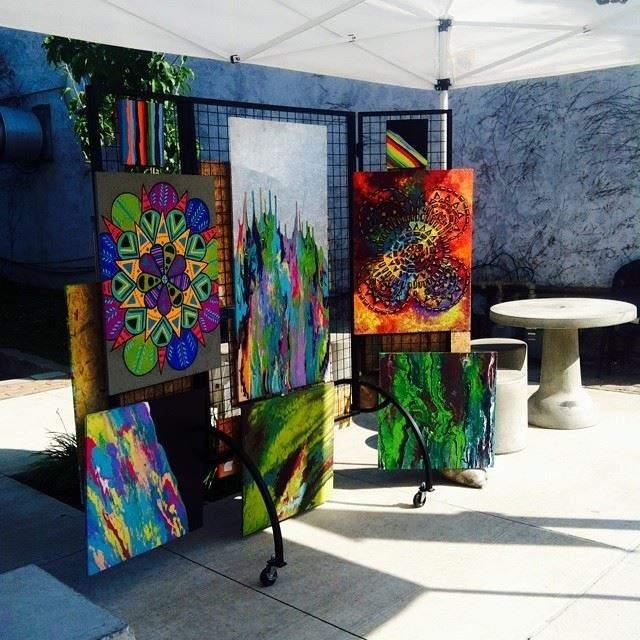 Kicking off on the second Friday in June, the Artwalk continues every second Friday through September. Pittston’s Second Friday Art Walk brings a wide variety of local artists and musicians downtown to show off their work to wandering crowds on Friday from 5-9 p.m. The walk will feature 20 artists along Main Street and 20 artists spread throughout Main Street’s three art galleries and will include juried art exhibits, live entertainment, delicious food, interactive art, face painting and more.